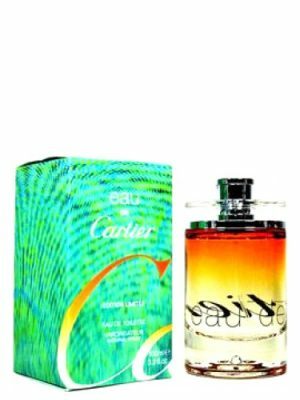 SKU: d5a24eee66a4 Perfume Category: for women. Fragrance Brand: Perry Ellis Notes: Mojito, Orchid, Pear, Raspberry, Sandalwood, Vanille, Water Lily. 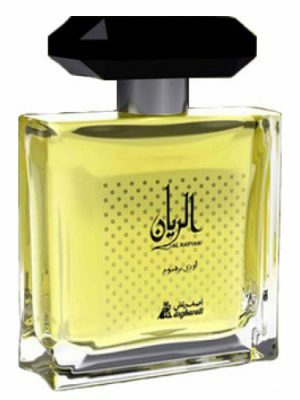 It is available in bottles of 50 and 100 ml. 18 was launched in 2006. Well, as with many ‘cheap’ fragrances, there is a strong blast of alcohol when first spritzing this, but that lasts for just a few minutes, then it settles briefly into a chemical-type scent….BUT, wait for it….within less than half an hour, this dries down and settles down to what to me smells like a vintage rose-scented soap….Yes, I pick up a rose scent with this. I do not detect any fruit at all; no sweetness. And…….wait for it, again…. : Because while this stays a vintage-rose scented soap smell for 3 to 4 hours, this dries down further, finally settling into a soft floral……again, as this dries down yet again, I do not pick up any sweetness. Once this gets to this final “dry down” it is a rather comforting scent and I find myself actually sniffing my wrists from time to time, enjoying the scent. Is it earth-shattering unique..? No, not really, but it is quite lovely. 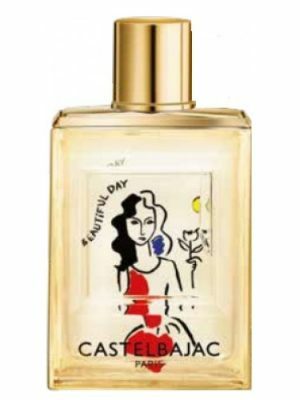 A great fragrance to be had if you are on a budget (or maybe you just like a cheapie) and are looking for a soft floral….Just give it time to get there…. Longevity is all day, yet is not room-filling nor over-powerful. 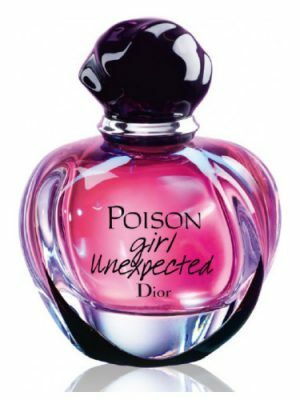 Probably not something I would have bought if tested first, as it is not a very unique scent, but being I blind-bought this in one of those discount-type box stores, for a ridic cheap price, I am okay to have this in my collection…..Reminds me of something my mom might have worn when I was a child. 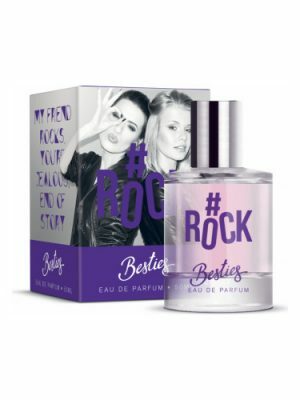 I do wish they gave a little more thought to the design of the bottle, it looks like a cheap generic drugstore fragrance. 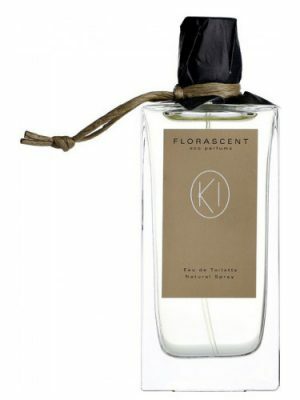 But..mehh, to me, the scent is what counts most, and this is lovely, it just takes a while to “blossom”. Fruity, aquatic and floral. Smells fresh like strongly fragranced soap. Liked it at first when I spotted it at Shoppers. Now I think it’s too strong. Generic enough for office but I fear it’s too big a sillage to be worn there. I mainly use it up as room deodorizer. 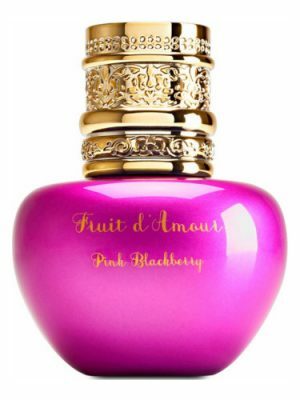 When I first got a big 100ml bottle of this as a blind internet buy a few months ago I was slightly disappointed in that, even though I like raspberry in a perfume in this the raspberry seemed a little strong and the perfume overall seemed overly fruity and not unlike spritzing on a fruit cocktail! I’ve tried this on again today though and now the perfume seems better to me. Yes, it’s still fruity, and very raspberry’ish, but the sandwalwood and vanilla give it more depth than I’d initially detected so now it smells less fruit cocktail’ish to me and the vanilla gives just the right hint of creamy sweetness. Also, it smells slightly clean and soapy to me, which is something I really like, plus it’s lasted for ages on my skin without being too strong. So, all in all this was a successful blind buy and very good value as I only paid about £18.00 for the big bottle. So, I’ve now decided this one’s a keeper for me! Very first whiff: Rubbing alcohol, garden flowers and pit stink. Aquatic, fresh, floral, slightly fruity. At minute fifteen, sandalwood and vanilla joined in, but with lesser force. An hour later: I easily distinguish (what I believe to be) Mint, Water Lilly, and Pear. 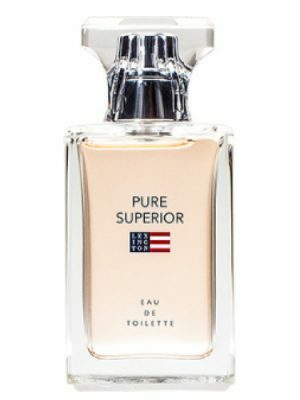 This is a grown-up fragrance and has curiously low projection despite it’s sinus-clearing abilities. Unfortunately, the pit stink persists throughout. Too strong. It gives me headaches. First time, it smelled alcohol. But then flowery. It’s long lasting. N i love it. Really nice, inoffensive fruity fragrance. Got a vial and now in love. It is a bit mature and would be good for everyday wear. 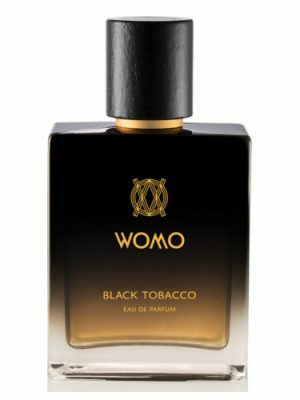 Es un aroma suave, sin ser muy pretencioso, dulce y algo floral. Me agrada porque no es un perfume comun. Me parece un olor muy fuerte, muy sintetico, no me gusto. I think a very strong smell, very synthetic, I do not like. I don’t see how this is supposed to be an updated interpretation of 360. It smells nothing like it. This is like a huge bouquet of fresh cut blooms, sweet and fresh. I wonder if there are notes missing from the pyramid. I smell the freshness of lily of the valley and peony, neither of which are shown here. This is a well done, bright, crisp floral. My granny gave me this for Christmas a few years ago, and I wasn’t sold on it. All I smelled was alcohol. I just went and grabbed it, spritzed it on some paper, and let it sit for a few minutes. I like it once it’s settled. Its a fresh, fruity scent, tho still a bit like alcohol. Not my favourite, but I don’t hate it. It reminds me of the Body Shop’s Water Lily scent. Ok, missing the 18 for men here. Comes in blue packaging and blue bottle wrapped in thin plate of aluminium. Just as good as all other perry ellis perfume comes with quality. 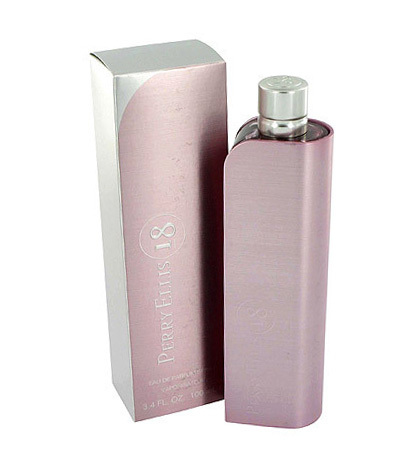 How strange that Perry Ellis 18 for Men is not showing up on fragrantica. nice, clean flowery scent. initial fruity blast slowly morphs into a summer-y garden scent. not in-your-face at all. 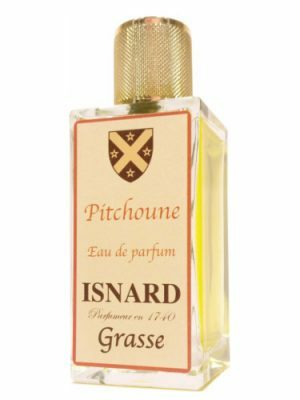 the balance of vanilla and sandalwood at its base is very nice indeed. 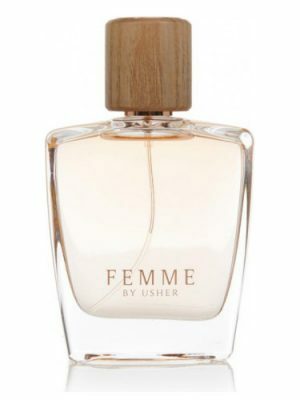 both female and male versions of the scent came out in 2006; there is no review for PE 18 men here at fragrantica, but you can find reviews for the male version at basenotes.net. 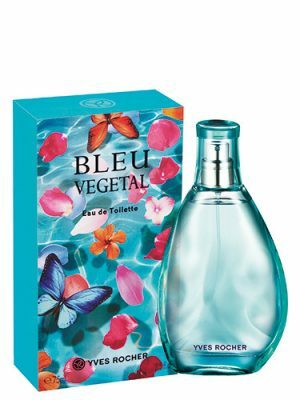 hmm… it’s okay, good lasting power, smells like the body shop’s aqua lily, but it lacks something to me, the fruity is overthrown by the flowery, maybe I just expected it to be more fruity than flowery. Nonetheless, still good for daily use. 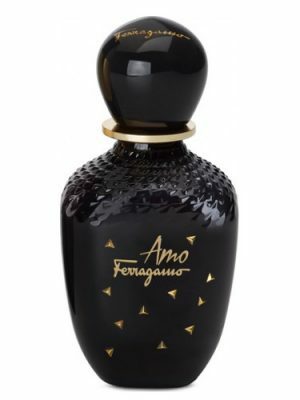 I just bought this perfume 30 minutes ago, and I have to say I liked it, at first smacks too much alcohol, but 5 minutes later becomes a pleasant aroma, it shows raspberry and mojito, and leaves a soft scent skin. 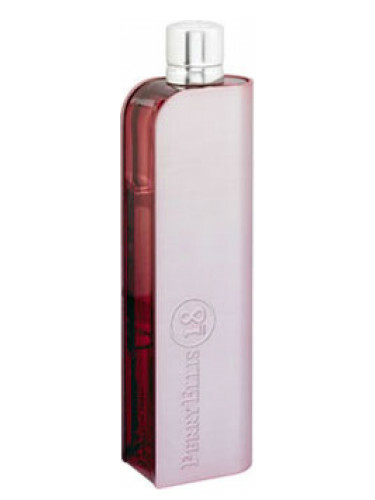 It’s not sweet at all, and is ideal for everyday, for special days prefer other scents. I give it a 6.5 / 10. Why isn’t there a review for “18” for Men? 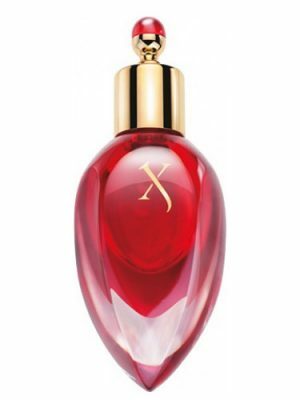 I work in perfume sales& this is such an easy perfume to sell. Very likeable. 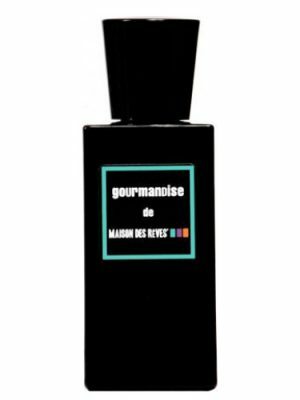 It’s great for an everyday, “Oh, let me hurry& spritz something on before I go get groceries.” Perfect for casual wear& for somebody who just Always needs to have perfume on. Good good good. I really like it and recomend it to anyone.